Every home should have a Musica room. 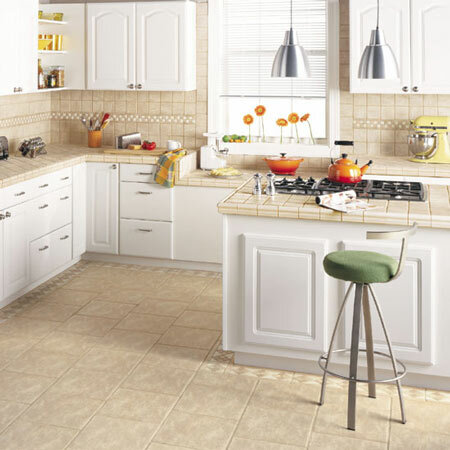 This striking tile features the look of antique weathered marble. With its pitted surface and subtle range of shades, Musica resembles stone that has endured through the centuries. The Musica line also includes accent and border tiles with an intriguing “mosaic” look. With Musica, you can achieve the timeless look of tumbled stone, but with the easy maintenance and affordability of ceramic tile.